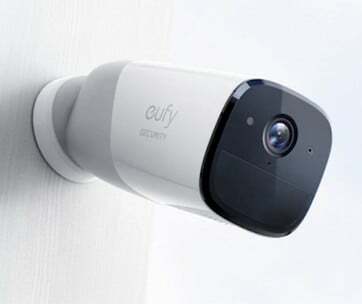 The same camera system you use to take stunning Instagram-worthy selfies and communicate via video chat on video call platforms can be used by unscrupulous individuals to bring chaos into your life. While not many individuals pay attention to this unobtrusive device built into modern gadgets, one company is taking privacy concerns a bit more seriously. 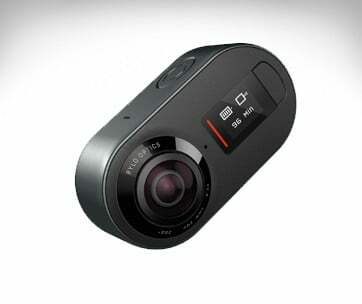 Intelligent Security designed the world’s slimmest and most simplistically elegant piece of add-on to your existing camera system, giving you utmost peace of mind. The design philosophy of the Intelligent Security Camera Cover is pretty simple. 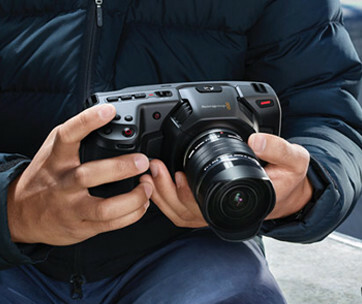 You only need a device that can easily cover and open the lens of your camera system. 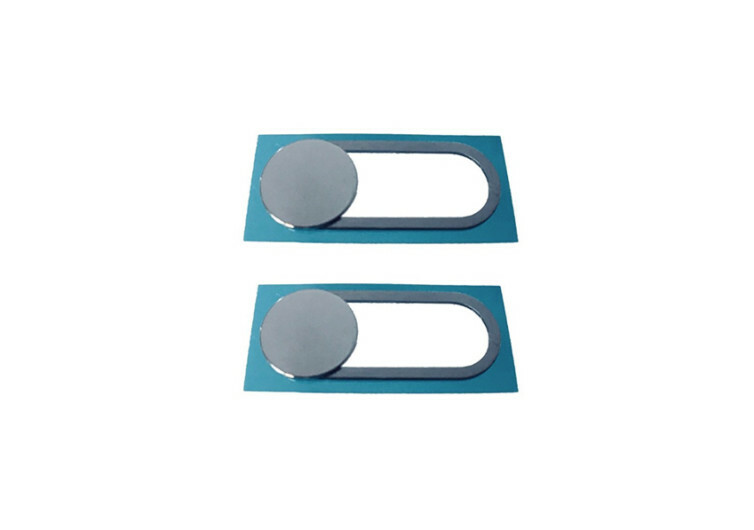 The design is straightforward, consisting of a mechanism that serves as a rail guide for the sliding disc which, in turn, is what covers the camera system. The problem with conventional designs is that both the frame and the disk can substantially increase the thickness of this area of the device. And if we’re talking about laptops, closing the lid may not be that too easy anymore. The IS Camera Cover comes in at a surprisingly thin 0.7 millimeters, about 8 percent thinner than your credit card. 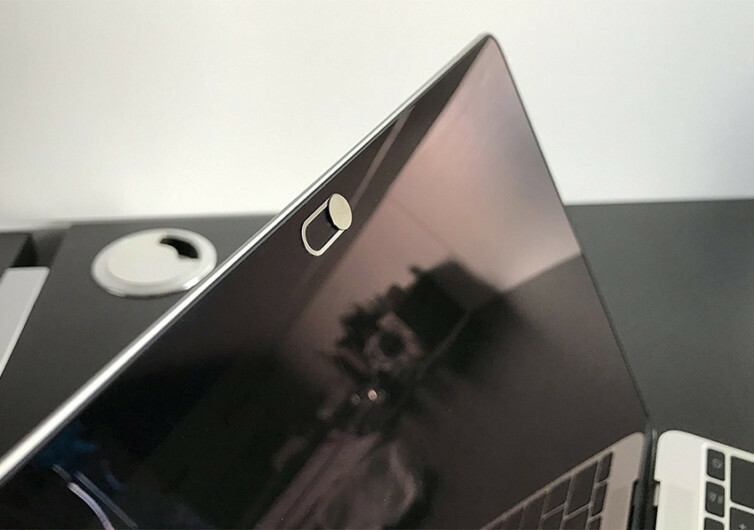 The distance between the surface of your gadget and the bottom surface of the sliding disc is 0.14 millimeters, sufficient enough never to scratch the delicate material on your laptop, tablet, or smartphone camera lens. The length of the frame is only 2 centimeters while the diameter of the disc is only 8 millimeters which is just a few millimeters thicker than some of the thinnest smartphones today. 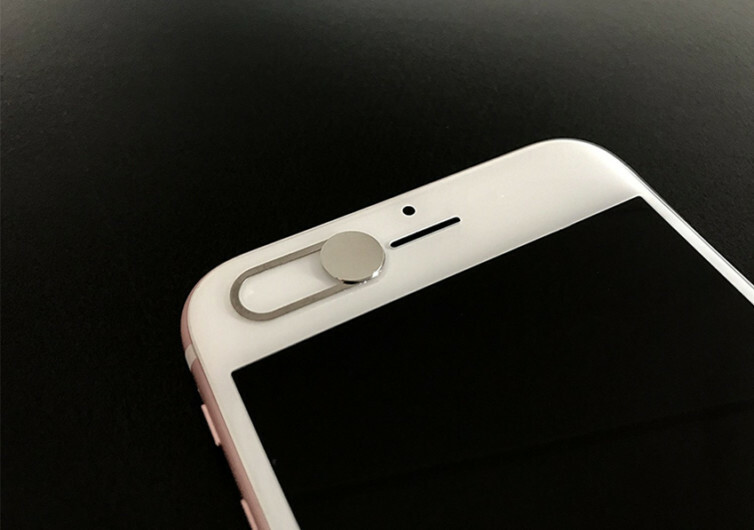 The IS Camera Cover comes with a neodymium magnetic disc, eliminating the need for complicated mounts on the frame that can be mounted onto your device using an integrated adhesive. Have peace of mind with the IS Camera Cover.